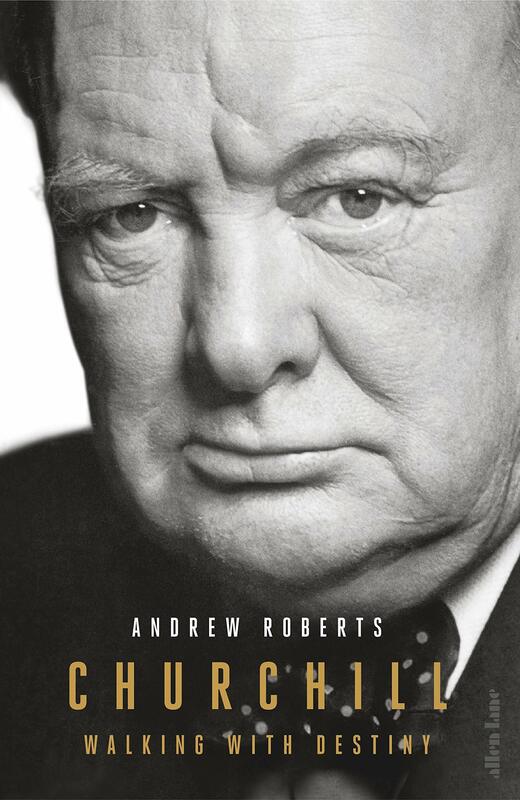 Andrew Roberts is a biographer and historian whose books include Salisbury: Victorian Titan (winner of the Wolfson Prize for History), Masters and Commanders (winner of the Emery Reves Award) and The Storm of War (winner of the British Army Book Prize). His book Napoleon the Great won the Grand Prix of the Fondation Napoléon and the Los Angeles Times Biography Prize. Roberts is a Fellow of the Royal Societies of Literature and the Royal Historical Society, and a Trustee of the International Churchill Society. He is Visiting Professor at the Department of War Studies at King’s College and the Roger and Martha Mertz Visiting Research Fellow at the Hoover Institution at Stanford University.